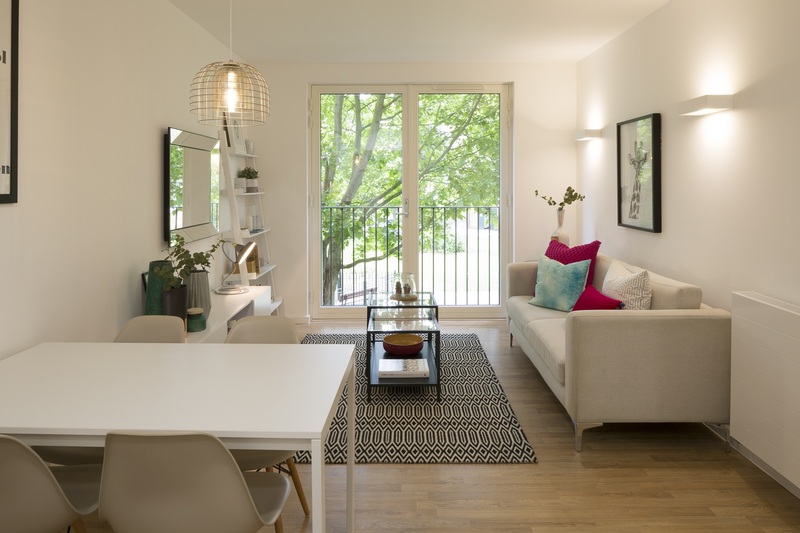 London Mayor Sadiq Khan has struck a £25m deal to boost new factory-built affordable one and two-bed homes for first-time buyers in the capital. 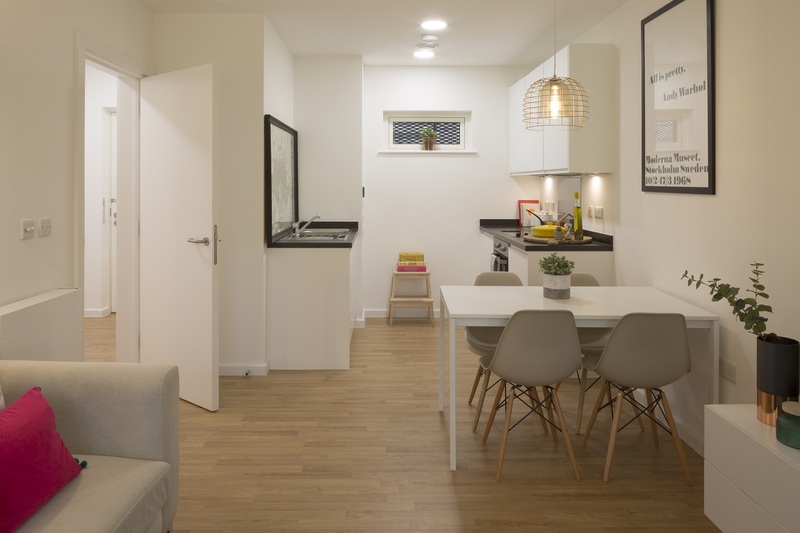 The investment in offsite starter home specialist Pocket Living will see work start on at least 1,059 new homes by March 2021, with a third expected to be built off-site in a factory and dropped into place. 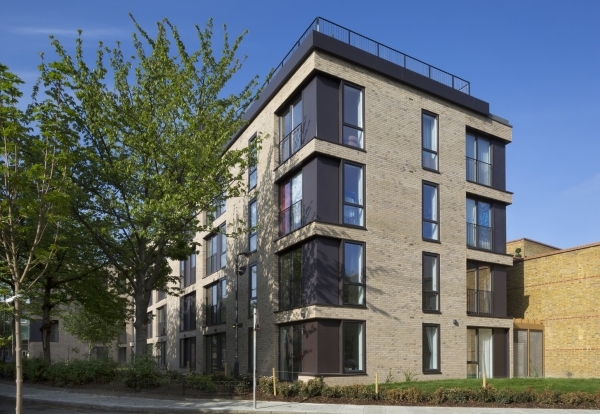 Pocket one or two-bed flats are sold to local people at least 20% cheaper than market sales. The funding, which will be paid back in full by the end of the next decade, will help finance ongoing site purchases for development. This will enable Pocket to raise the rate of delivery of high-density flats on small brownfield sites in the Capital. The funding package is part of the Mayor’s Innovation Fund, using investment secured as part ofthe Mayor’s £3.15bn deal with government in November last year. Khan, said: “The housing crisis is the biggest challenge facing Londoners today and I have been honest from the start that we won’t be able to turn things round overnight.